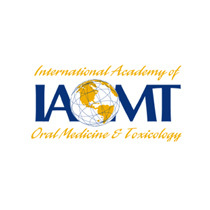 Are you suffering from complications of TMD (Temporomandibular Dysfunction aka “TMJ”)? Tired of the headaches and chronic pain? Dr. McBride has the expertise to both diagnose and treat the problem. Sue makes clear the price of poor occlusion — and what you can do about it. To illustrate, we show BioSue in her Mago and describe how it holds her jaw joint in position, giving BioSue comfort and rest. 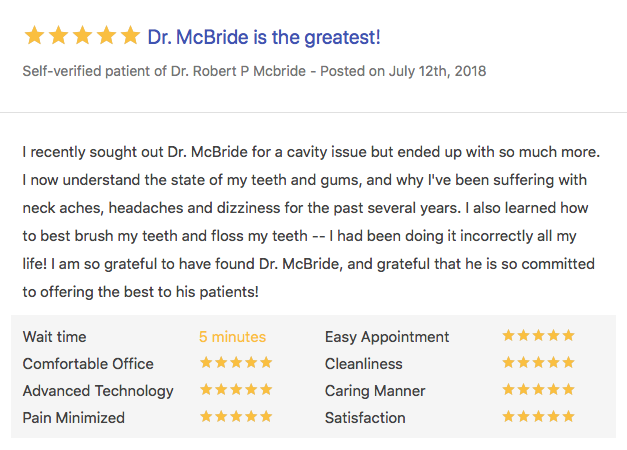 Why do so many patients choose Dr. McBride? Dr. McBride and his team have years of experience helping TMJ sufferers find relief. He can effectively diagnose the cause of your TMJ symptoms, and provide immediate, non-invasive treatment. If you are suffering from headaches or chronic pain associated with TMD, you will want a dentist with experience you can trust. When you become a patient at The Dental Wellness Center, you will be getting the best treatment available. Dr. McBride treats the underlying causes of TMD as well as the problematic symptoms. With an innovative treatment protocol, MAGO therapy. He can align your TMJ’s and relieve the symptoms of Temporomandibular Dysfunction (TMD). He will diagnose and holistically treat the underlying cause of your pain and discomfort. Dr. McBride and his team will address all your questions and concerns. They realize that TMD-induced migraines, headaches, jaw pain, earaches and balance problems (vertigo) all add stress and discomfort to your life. Through their record of helping people with similar problems, they will become your advocate in obtaining the results they know they can deliver. 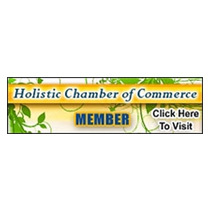 Click on the tabs to view our reviews from all over the internet. Best Dental Care, BAR NONE! Always friendly and professional! I highly recommend Dr. McBride and his excellent Staff. Dr. McBride partners with the Best Oral Surgeons and Labs to deliver a quality product and experience that I am absolutely thrilled with. His Staff is fantastic! In short, I and my family are so thankful for this team of professionals and their phenomenal care. I looked high and low for a Holistic dentist to remove my Amalgam fillings. Finding Dr. McBride was the perfect solution as the driving distance was only 1/2 hour. The whole staff was terrific. They took the time to explain the procedures and treated me with the upmost respect. Dr. McBride has a great system to protect both the patient and the staff. He has a great chair-side manner and really made sure I was comfortable and informed. I felt very confident in his expertise and my teeth look beautiful. I would go to him for all my dentist needs but I prefer a closer location for the routine stuff. My first experience with holistic dentistry. I learned so much about why dental health is important and not just getting the procedures. Each experience is specialized and tailored to each patient. One procedure does not fit all at Dental Wellness Center. 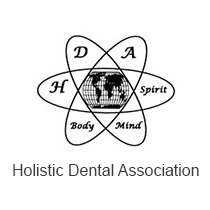 This office is one of the only Holistic dental offices around. The dentist is very knowledgeable, the hygenist is too and the rest of the staff is very helpful. You can trust them to put you first. I would never go to another dentist after experiencing Dr McBride and his merry team. Dr McBride has pioneering knowledge and abilities way beyond the competition. I fully trust his work and enjoy his authentic, jovial nature, which makes “going to the dentist” a comfortable, friendly and priceless experience. If anyone is seeking the best, look no further! Thank you to all at Dr McBride’s. Dr. McBride is the best. I’ve gone to him for years. He’s a master at his work. When your dealing with your teeth, you want a perfectionist. He’s all that and more. Dentistry is his passion. Always has been, always will be. There’s no better! Extremely Friendly staff. I felt very comfortable everytime I came in. I have already recommended the Dental Wellness Center to my wife and a friend. I went in for mercury amalgam removal and its was all removed with any pain. Mr. McBride took all the right precautions and teaches you whats going on in your mouth and what they can do to fix it. It was just a great experience and the staff is so amazing!! I highly recommend this dental office. I recently became a patient of Dr. McBride. I am so grateful to have found him and his staff. They are all very kind and understanding. I have never felt so comfortable at a dental office. 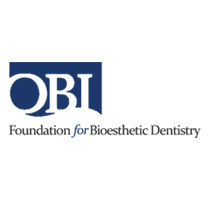 Dr. McBride has helped me understand the steps to improving my dental and overall health. After seeing Dr. McBride I am much more confident in understanding my own health. Dr. McBride and staff are working hard to get my teeth in line. Its truly an on going process with the Dental Wellness Team. 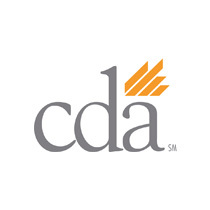 I am proud to be with this excellent Team for my dental needs. 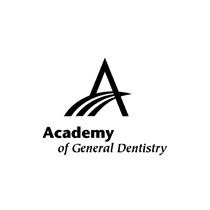 The best care in dentistry. Dr McBride and his staff are professional, friendly and extremely nice. 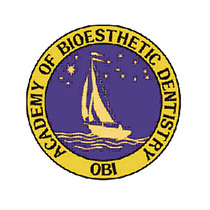 I truly appreciate Dr McBride’s orientation towards educating his patients empowering us all to being the best stewards of our dental health which by the way directly correlates and impacts the health of our entire body. I am a completely satisfied patient of RPM Dentistry. Dr .McBride is a passionate man .He takes his profession to a rare level of expertise because he he cares for his patients. This office is a class act. It is clean. Everyone is friendly. Dr. McBride is the best I’ve ever seen or met in dentistry. He knows what proper health-full dental work is and isn’t, and has been a pioneer and champion in fighting for the truth about what is really going on in our mouths. I feel good every single time I am in his office. For years I’ve known how rigged modern dentistry is. 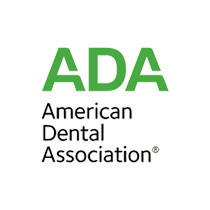 Right here, in our community, is a real life hero bringing solutions to serious problems that modern dentistry has caused. I loved my old dentist but he lied to me. Flat out lied to me. And the dentist before him also did me no favors. I know I’m getting the best care in this practice and I would encourage anyone who cares about truth and health to choose Dr. McBride and his team of qualified professionals. Amazing staff, excellent dental care, and well worth the expense to know they won’t be pushing dangerous chemicals and toxins. I just can’t enough wonderful things about Leanne, Rachel, Julie and the amazing Dr. McBride! They are all such caring and comforting people. I had full dentures done about which I was nervous, due to all the extractions needed and then just the thought of dentures. Dr, McBride took so much time educating me on the process and I immediately felt at ease. The thing that impressed me so much to proceed was that he is well-known as an artist in this field and takes great care and time to build them himself. They fit perfectly without adjustment an hour after all my extractions. And I only took a Tylenol post-surgery! Dr. Telles was his referral for the surgery and I could not have been more pleased with Dr. Telles either. It’s been about 4 months now and I could not be happier with my decision to go with perfect-fitting dentures from Dr. McBride. And saved $40k over implant costs. Dentures may not be for everyone, but neither are implants! You owe it to yourself to talk with Dr. McBride before making a final decision. Dr. Robert Mcbride is one of the best dentists I’ve ever had the privilege to meet and I come from a family of dentists! I recently had a bike accident and he, not only made himself available and fit me into his busy schedule, but he also made himself available over the weekend while he was traveling to make sure I had all the necessary care and information to support me while I was going through the motions after my accident. He gives you 100% of quality time and attention to your needs. I would recommend him to anyone who really wants the best for their oral needs Thank you, Doc!. 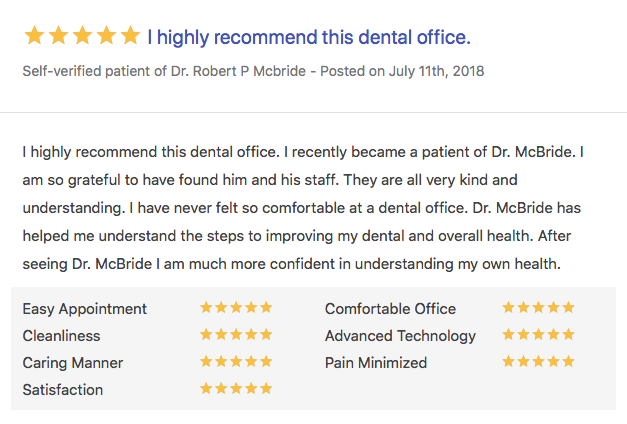 I was very impressed with how thorough Dr. McBride was on the first 2 hour exam and how much information he gathered concerning my oral health. He and his staff imparted this information to me and mapped out a treatment plan. Over the course of several months of treatment he has restored my oral health and given my life back with more energy and no pain. I highly recommend Dr. McBride and the Dental Wellness Center. Learn all about Root Canals and find out if this procedure is the right fit for you. The story behind the smile...read about one young woman's mouth transformation leaving her with healthy teeth and a beautiful smile. Finding the right dentist is fundamental to any patient's success and happiness. 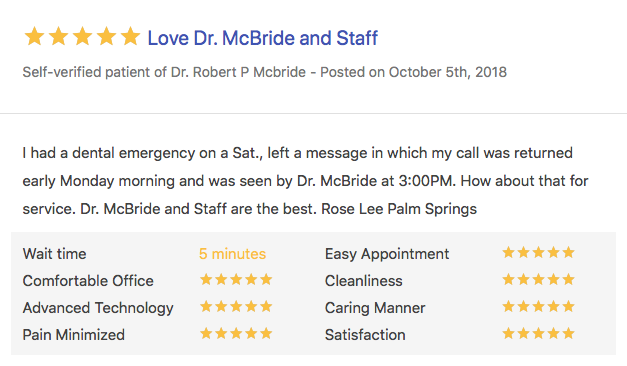 Read on to find out if Dr. McBride is the perfect match for you!